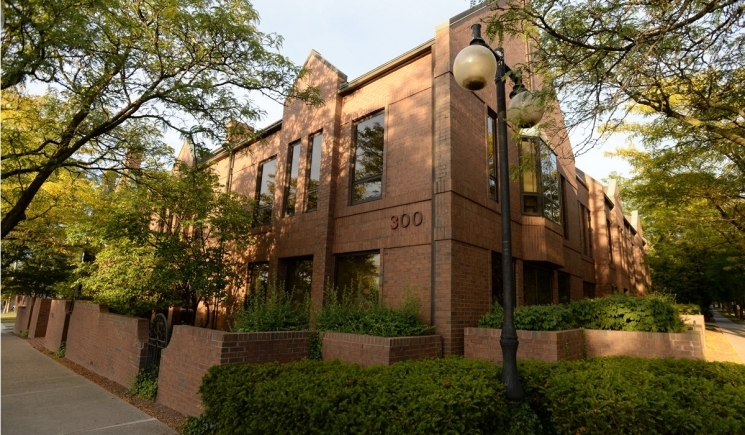 Joining the firm in 2015, the Ann Arbor office has an experienced team of intellectual property and litigation attorneys. Along with the University of Michigan and a renowned research hub, several high technology companies are also located in the city, making Ann Arbor an ideal spot for attorneys who focus their practice on intellectual property matters. When visiting the office, there is one visitor parking space behind our building, a parking garage 3 – 4 blocks away off of Ann St. or metered parking at E. Kinsley St. and N. 4th Ave.